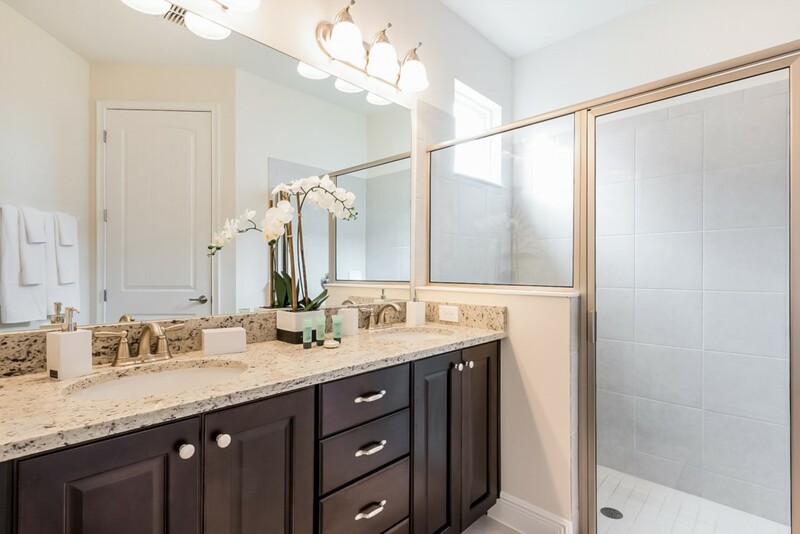 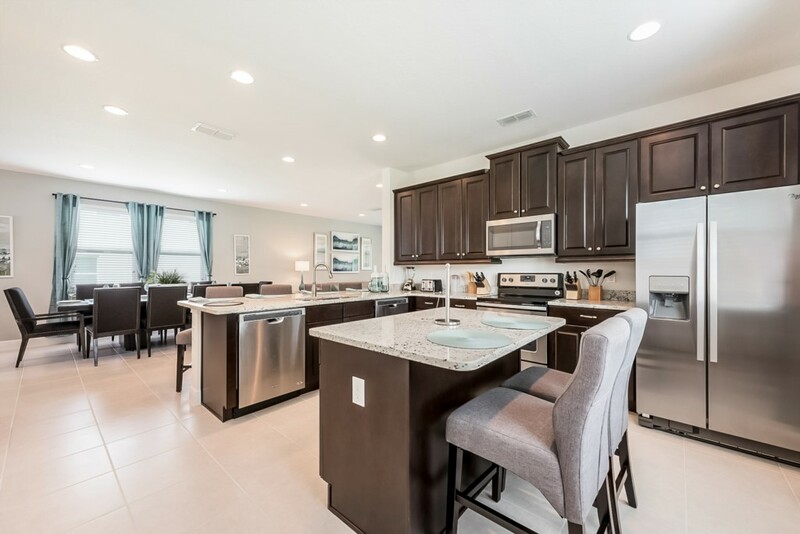 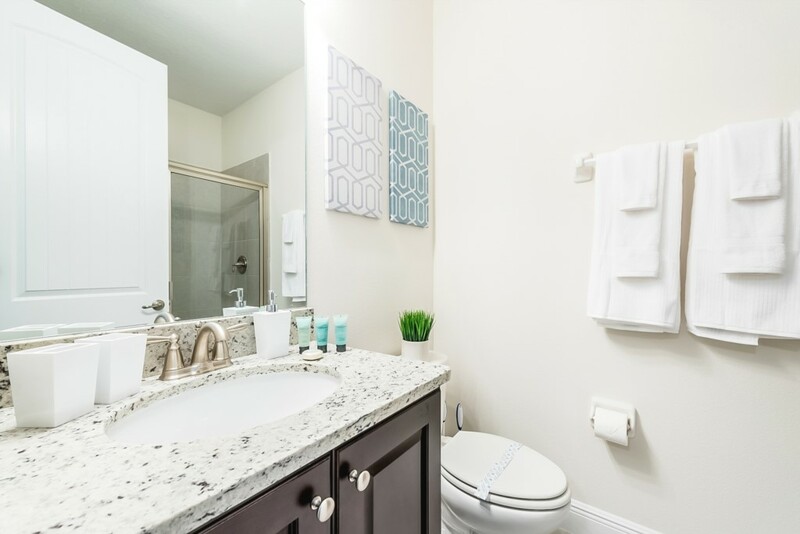 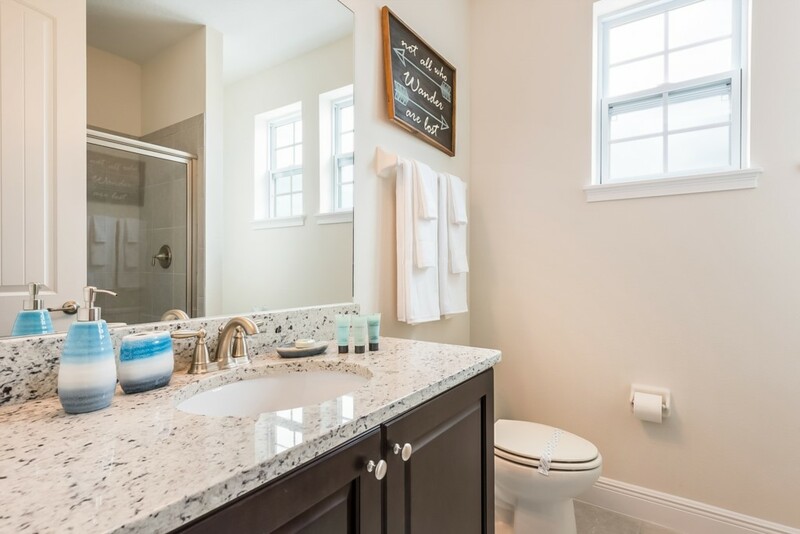 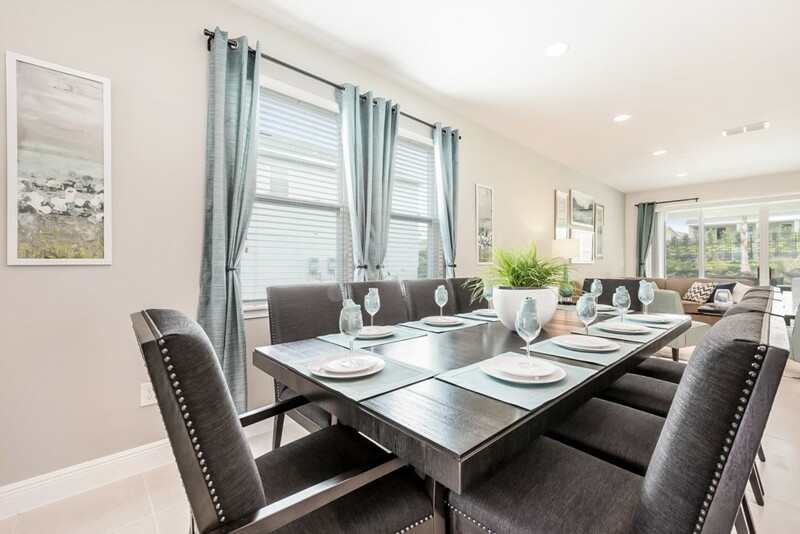 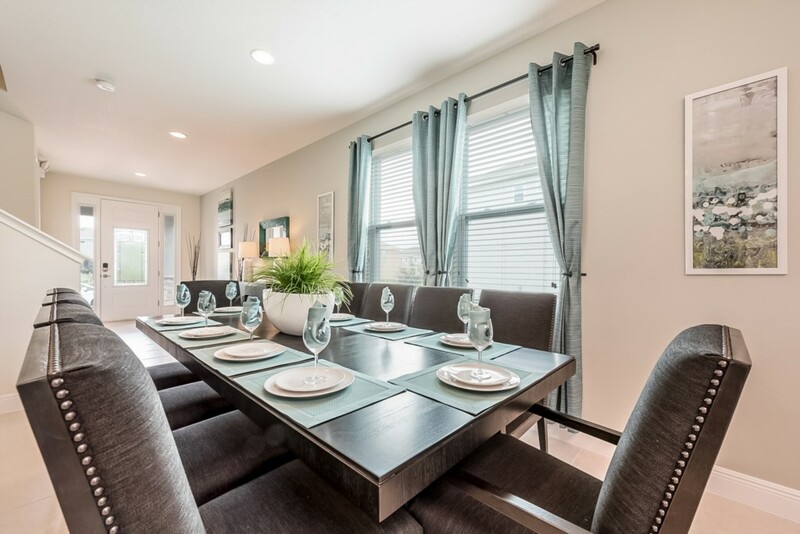 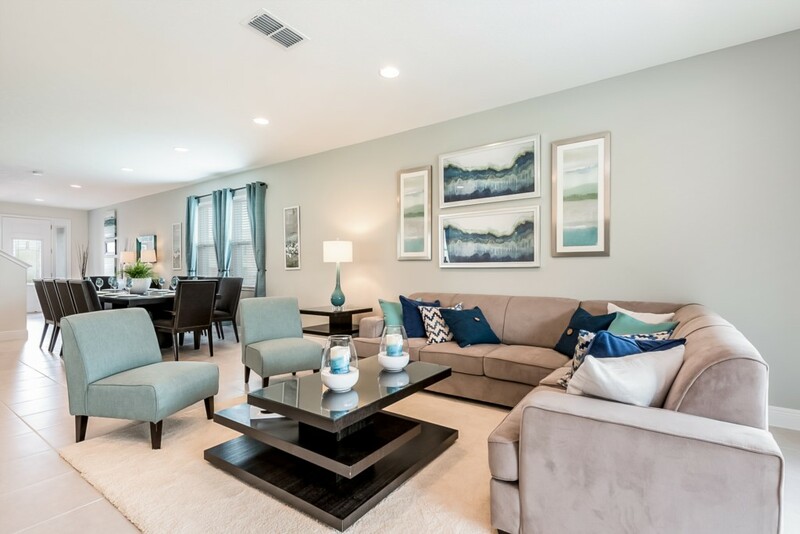 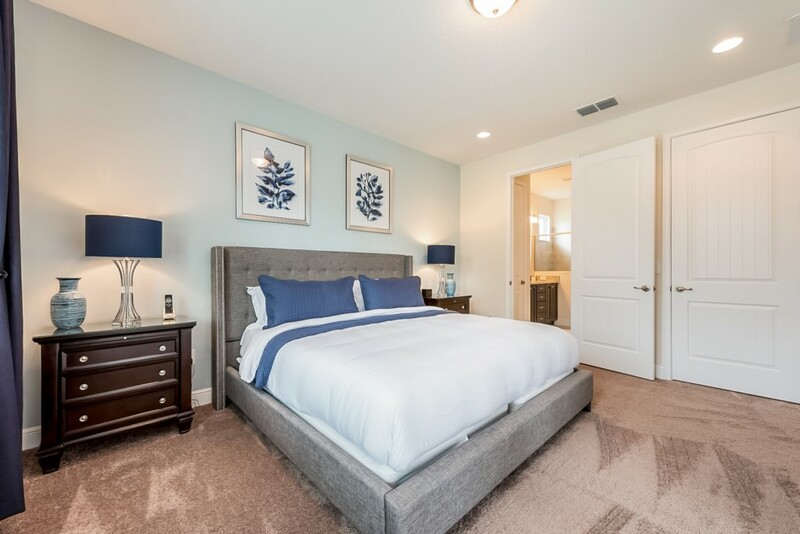 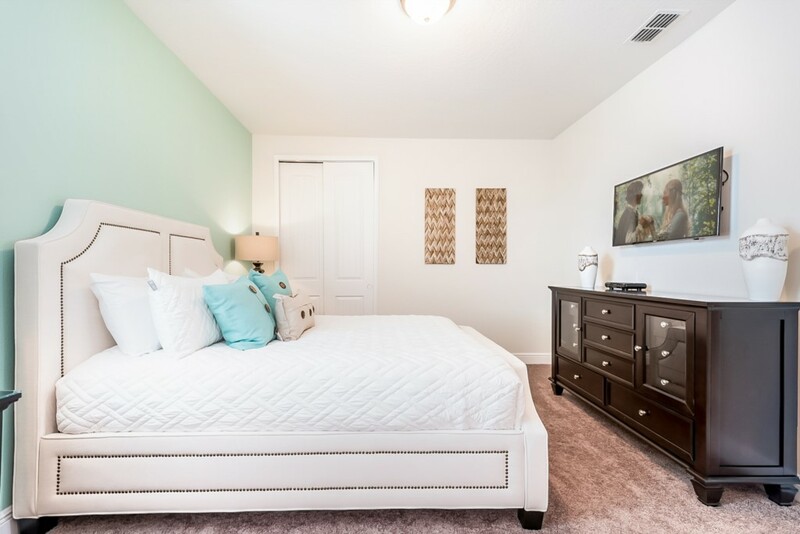 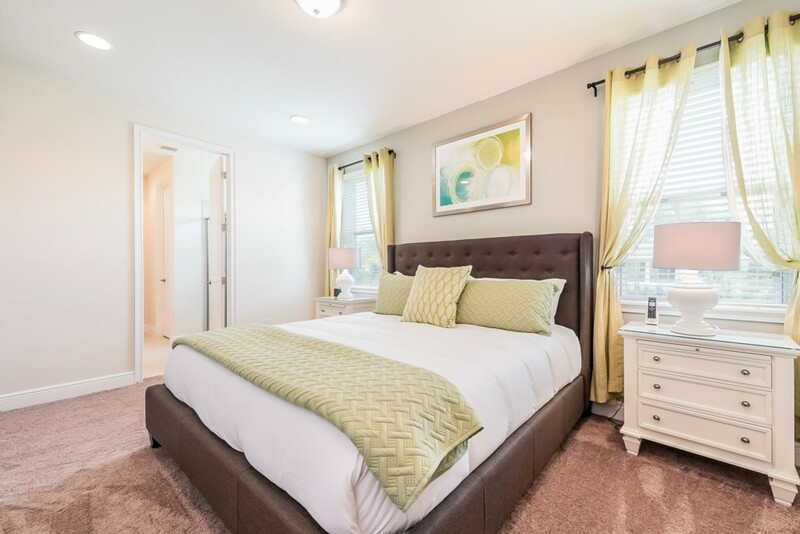 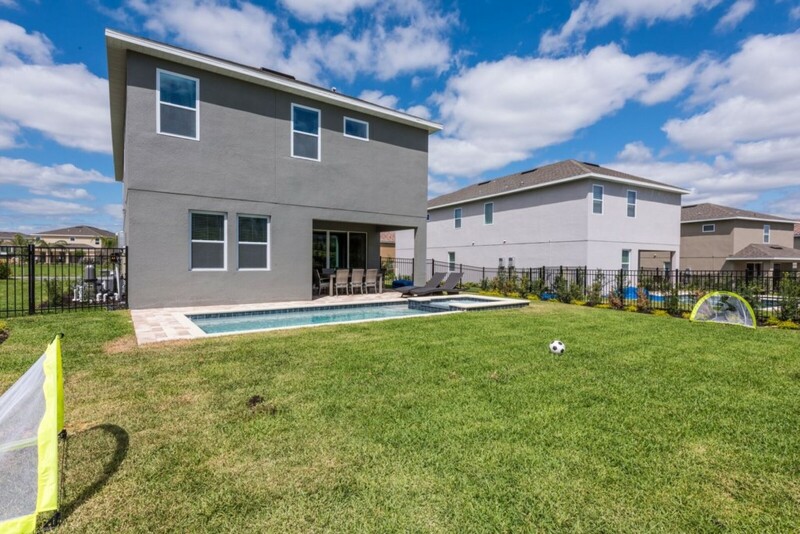 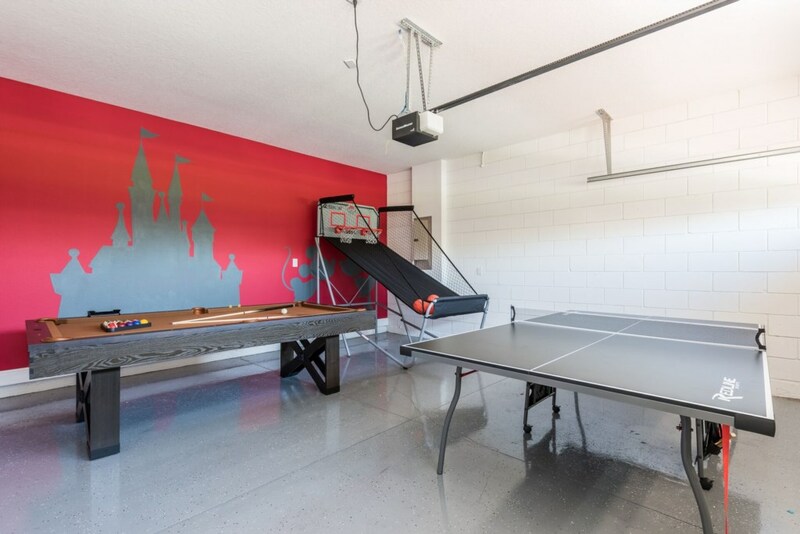 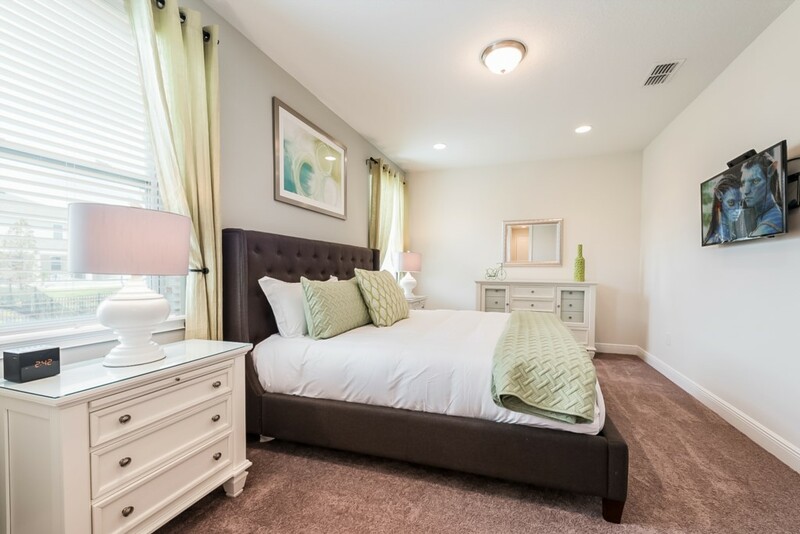 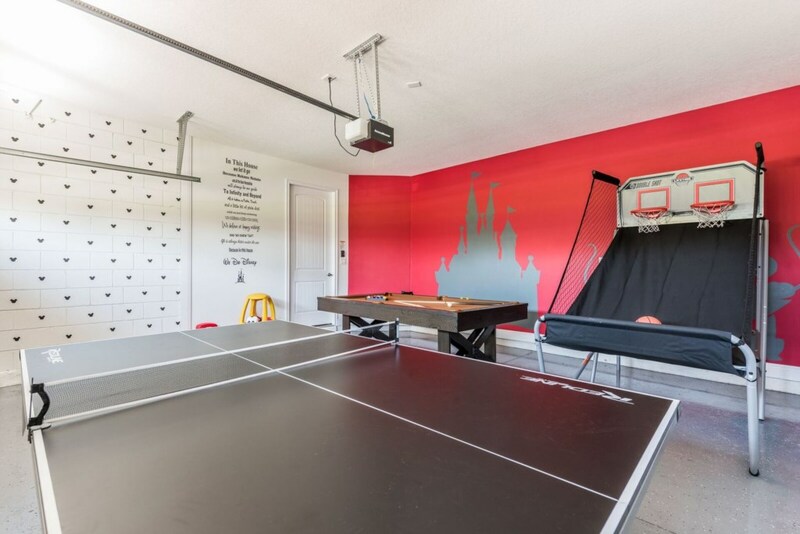 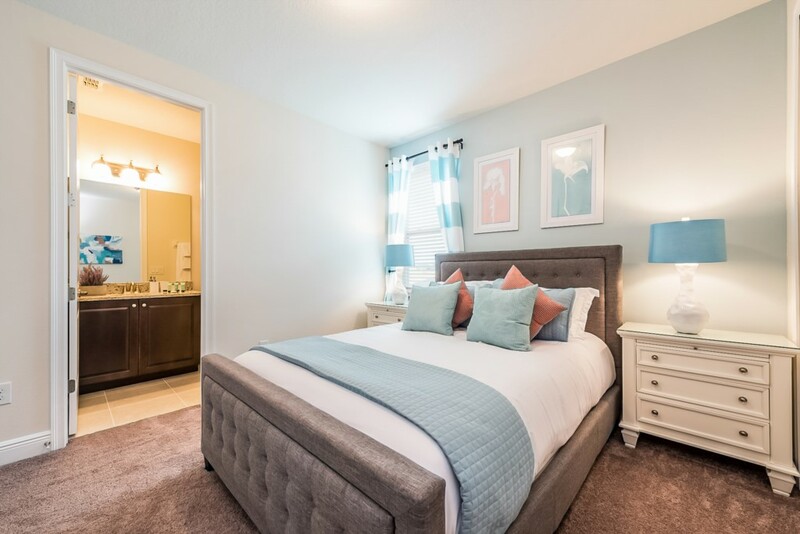 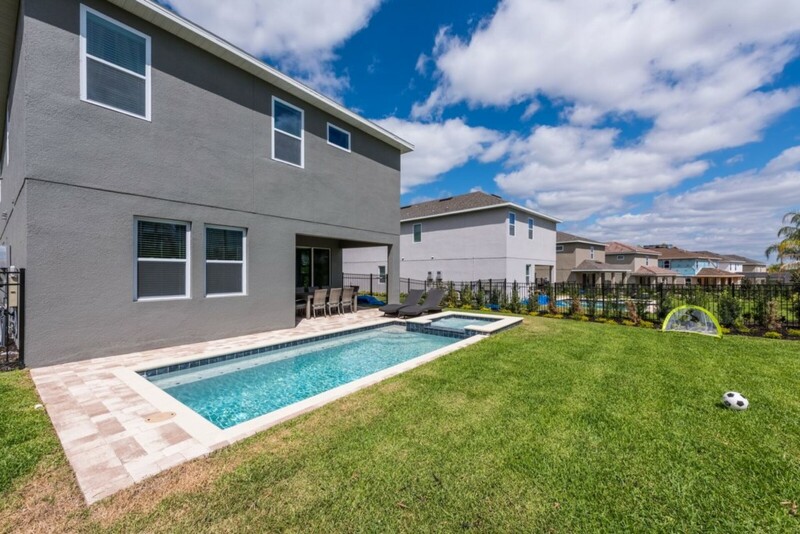 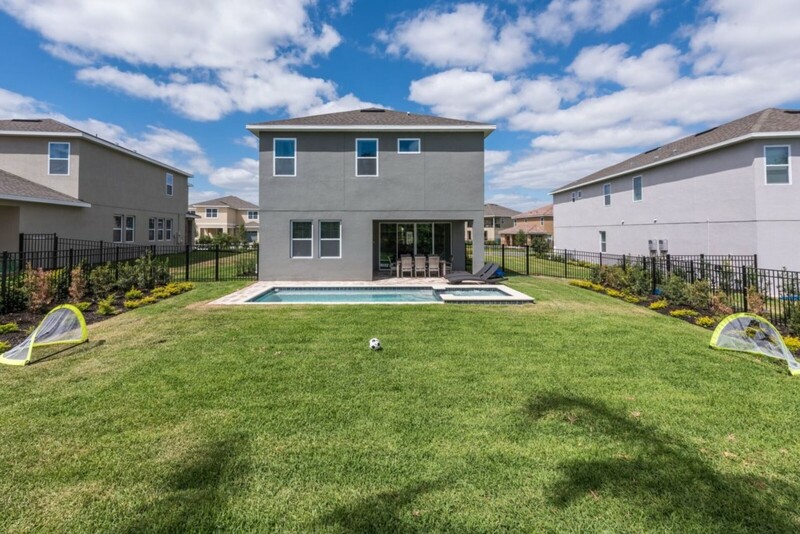 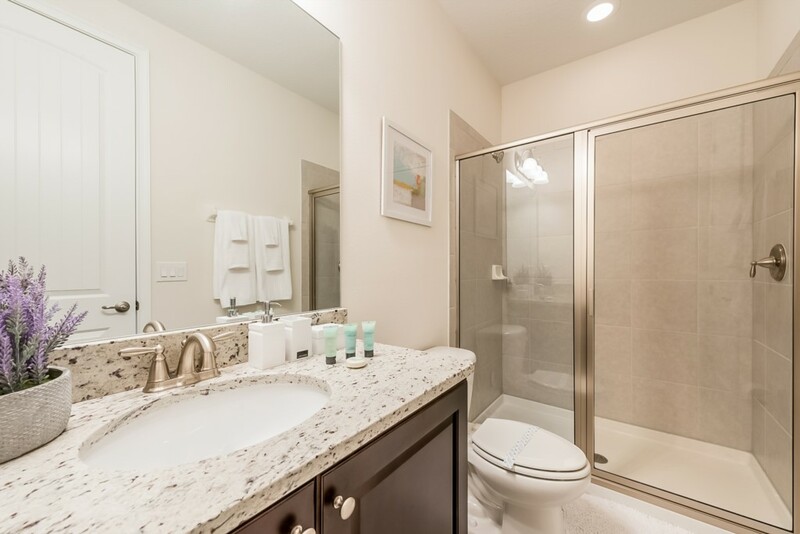 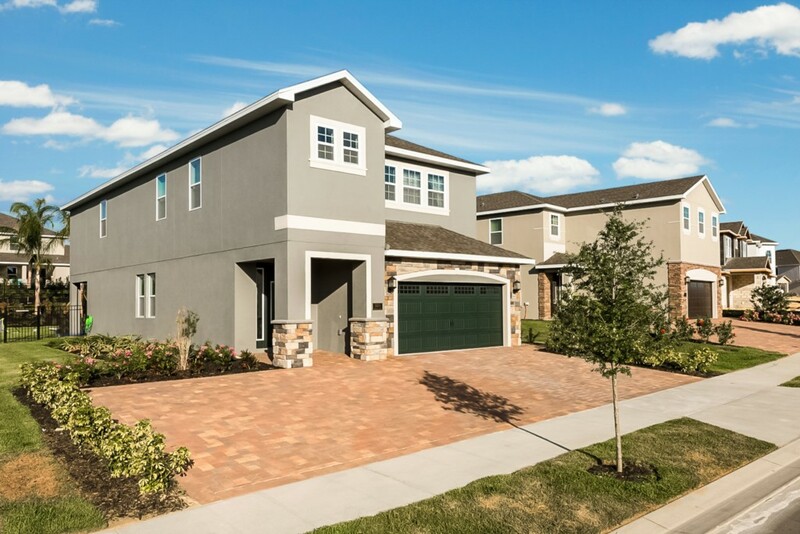 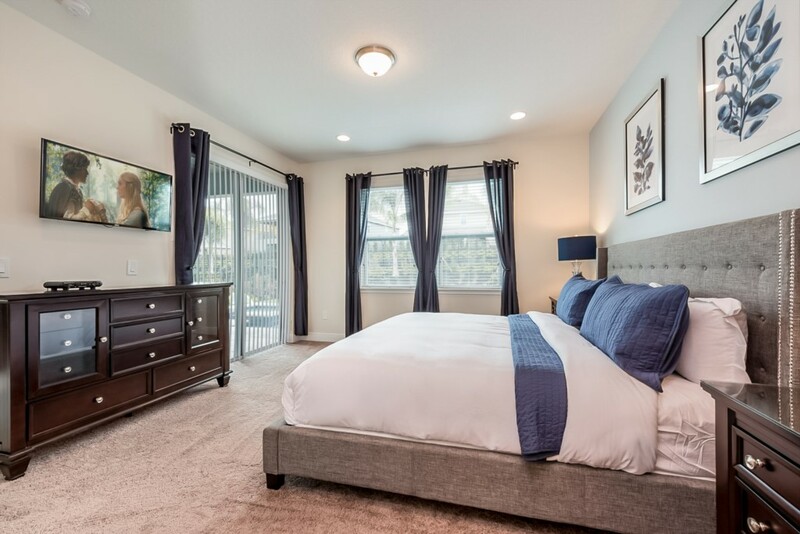 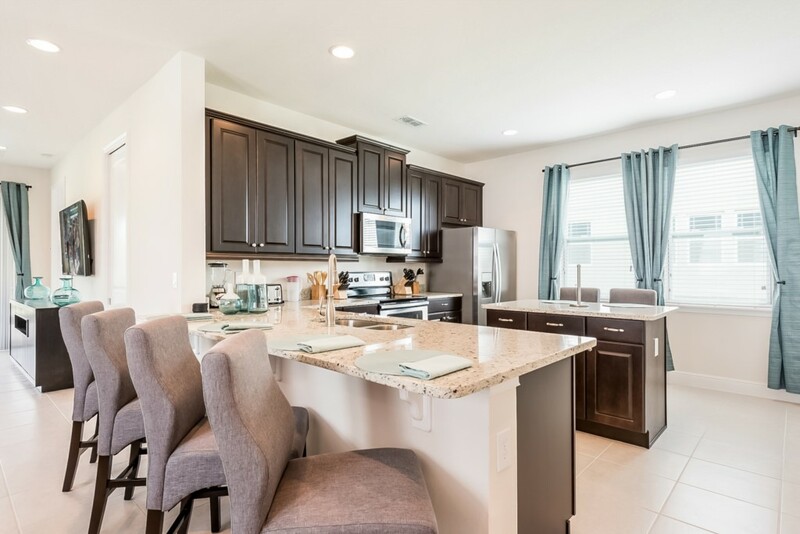 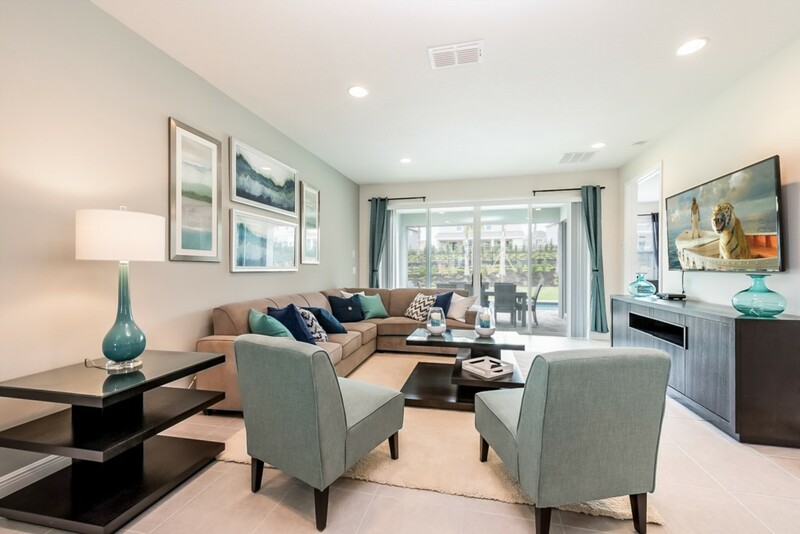 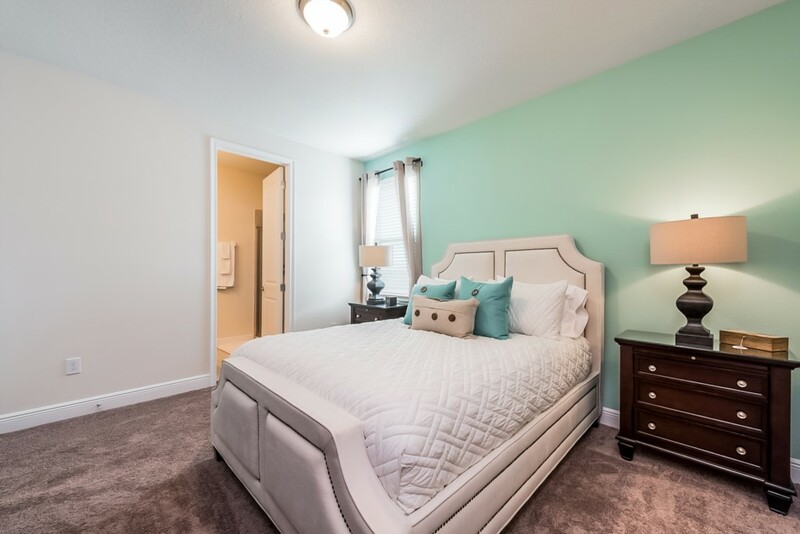 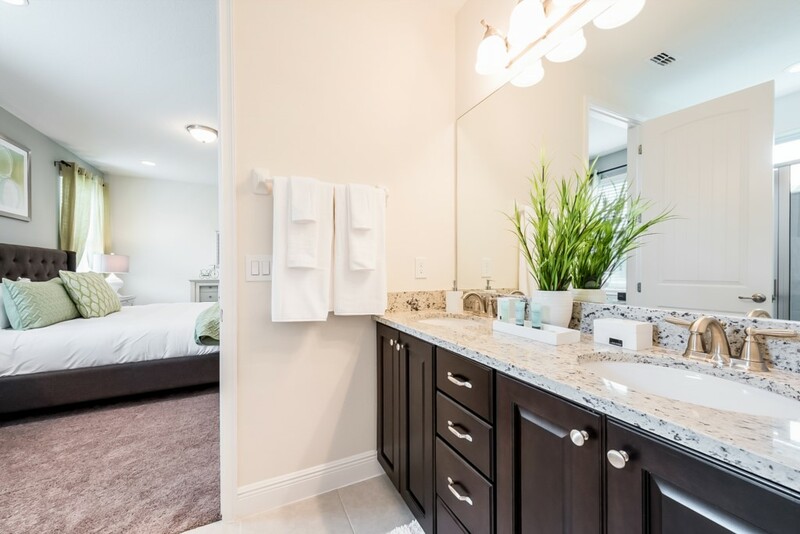 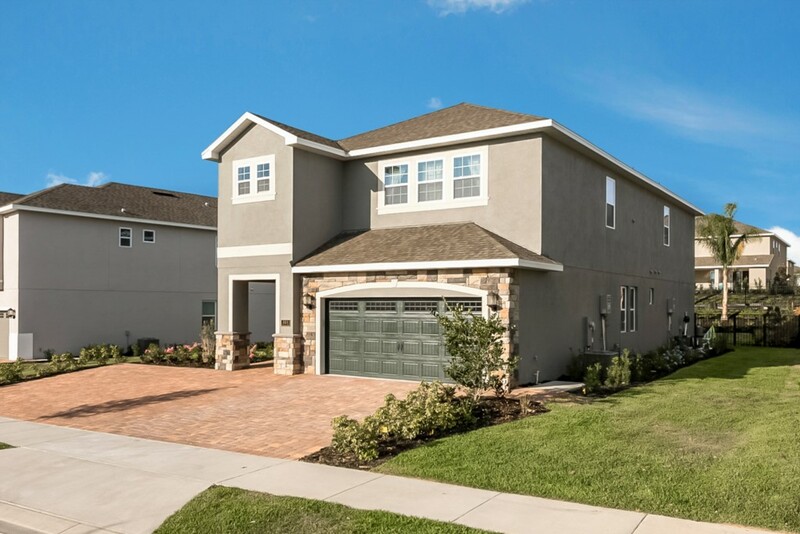 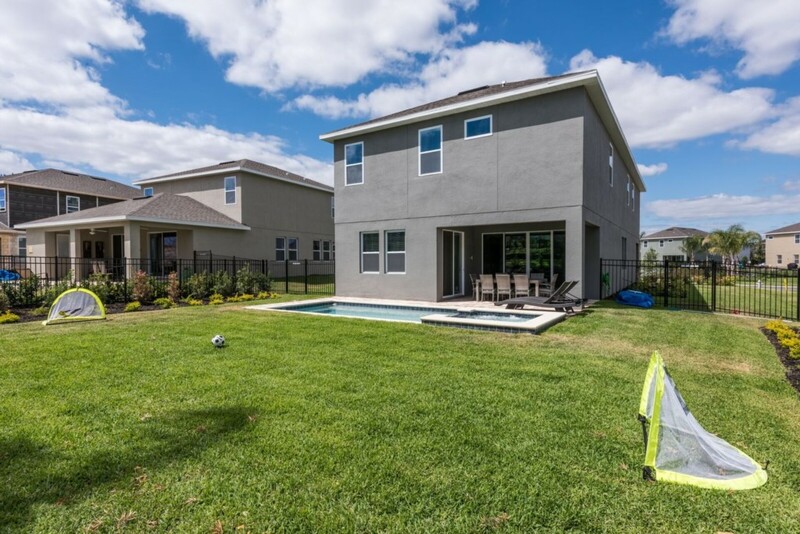 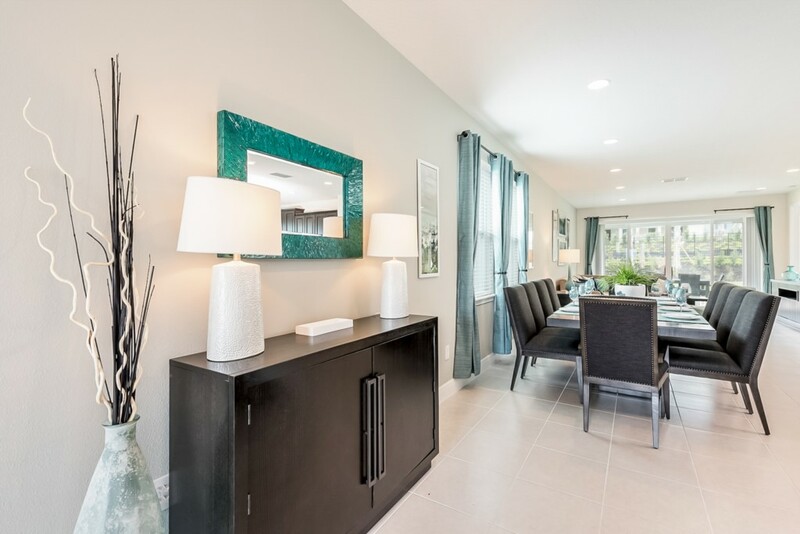 This 6 bedroom villa is located at Encore Resort, a perfect Central Florida location, less than 10 minutes to Walt Disney World and their 4 incredible theme parks! 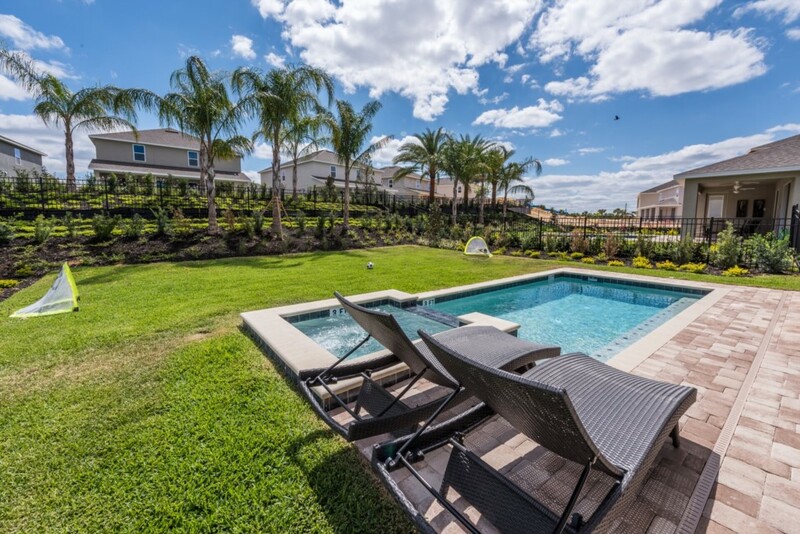 Encore Resort also offers exclusive amenities on property to enjoy including an AquaPark with twisting and drop slides as well as a fabulous clubhouse with a bar and restaurant! 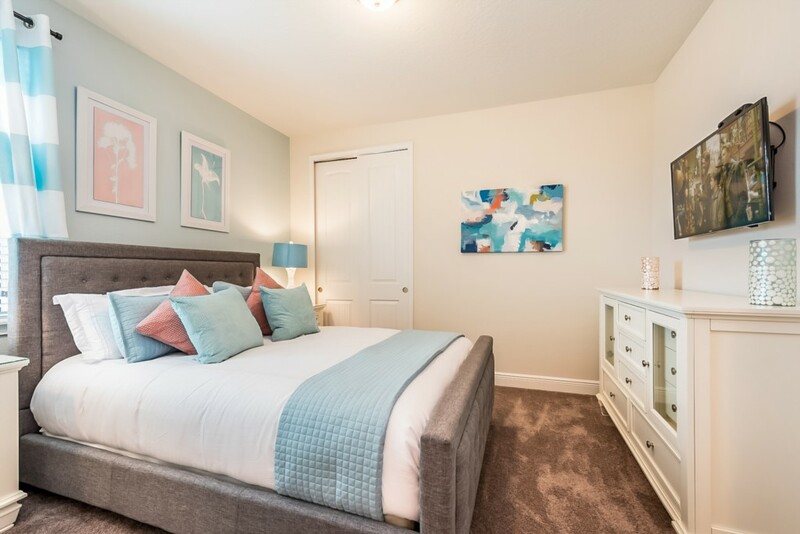 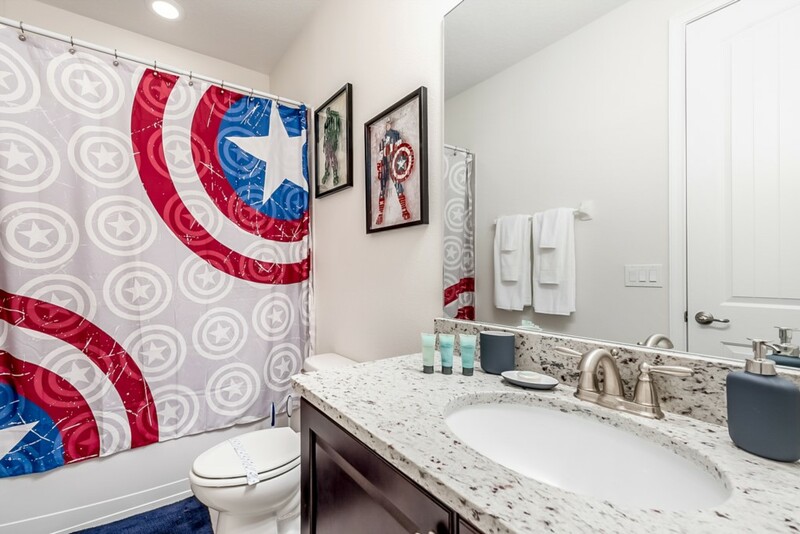 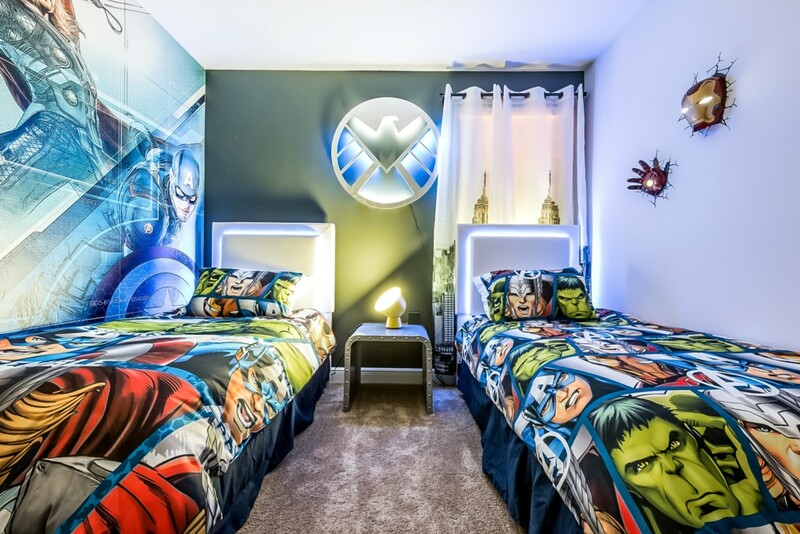 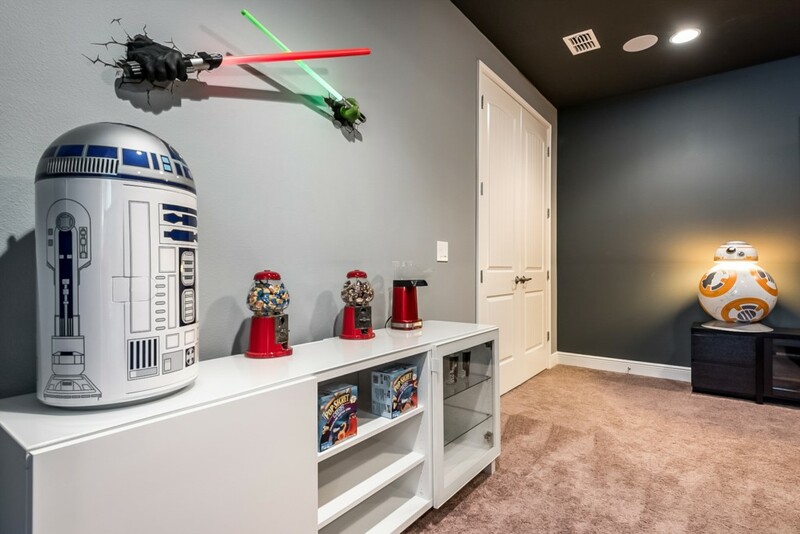 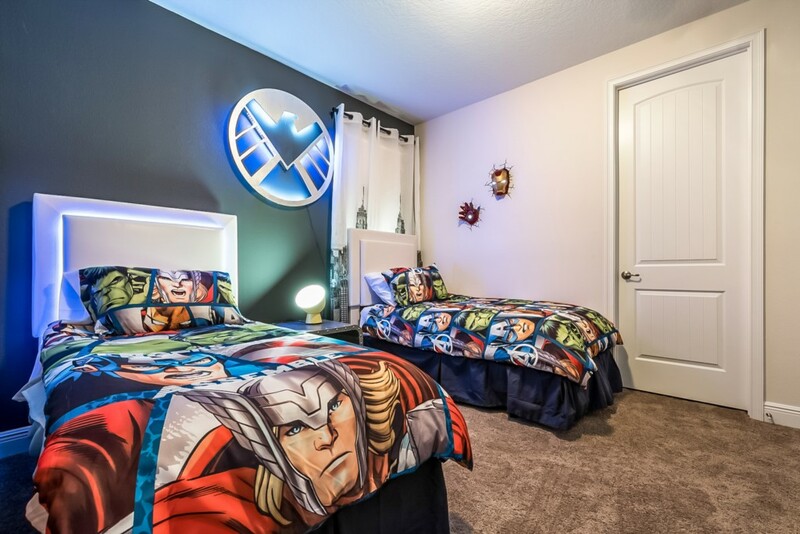 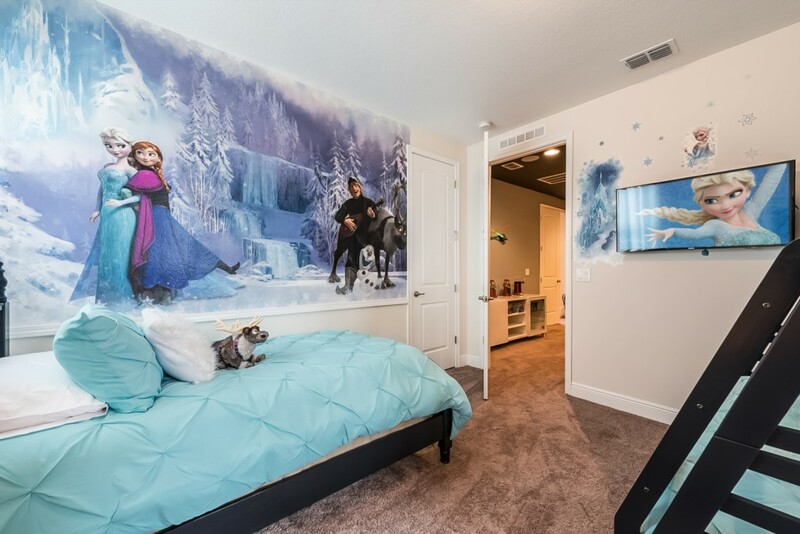 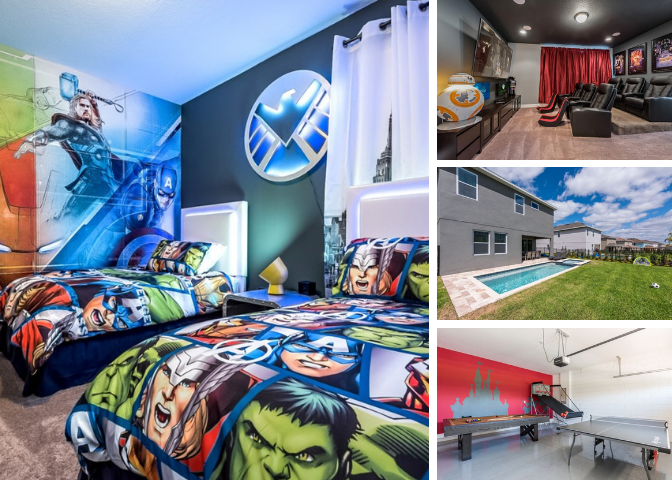 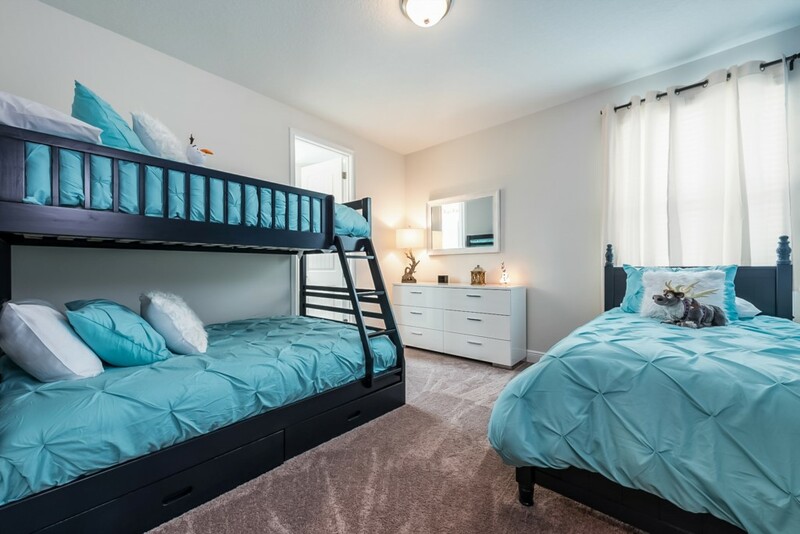 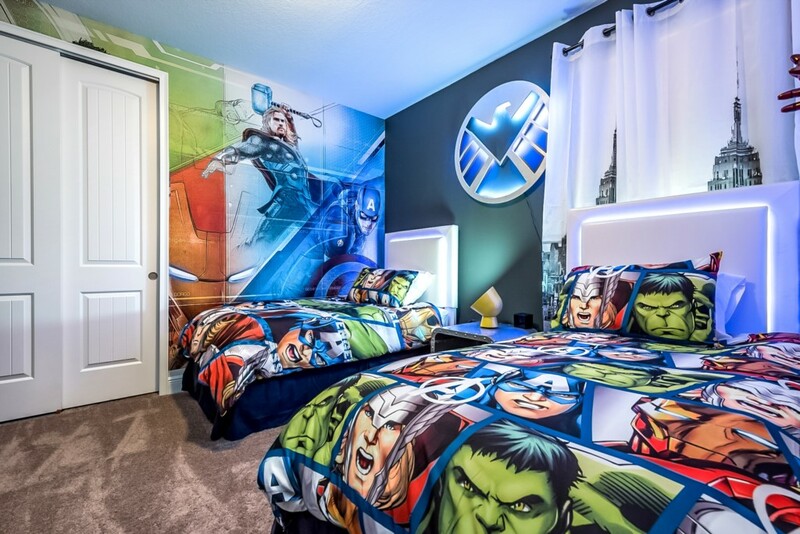 With bedrooms across both floors, this home can sleep up to 13 guests comfortably and includes children's themed bedrooms like 'Avengers' and 'Frozen'! 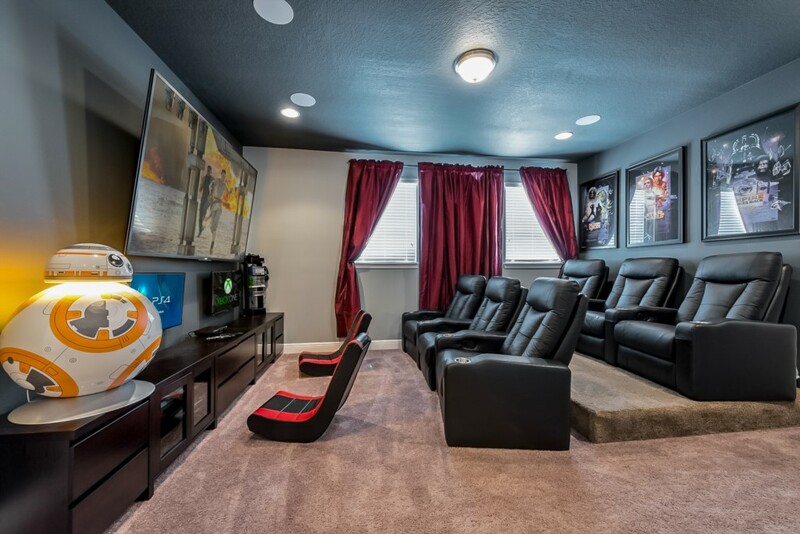 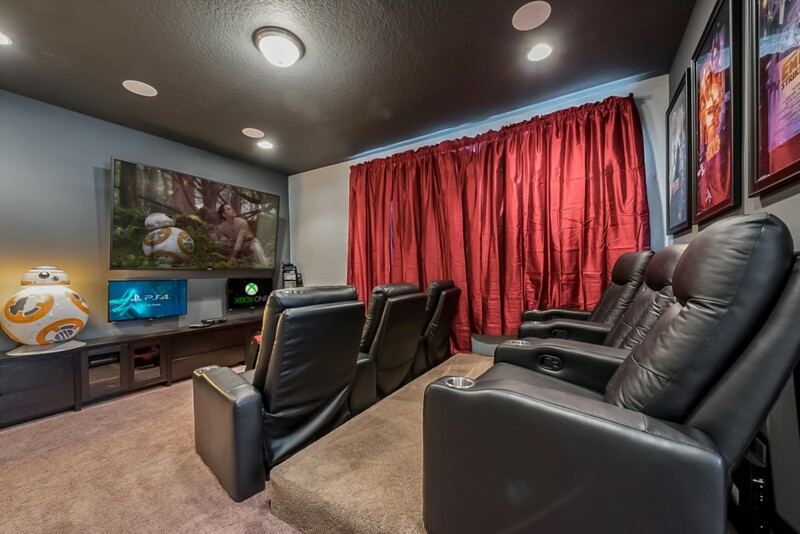 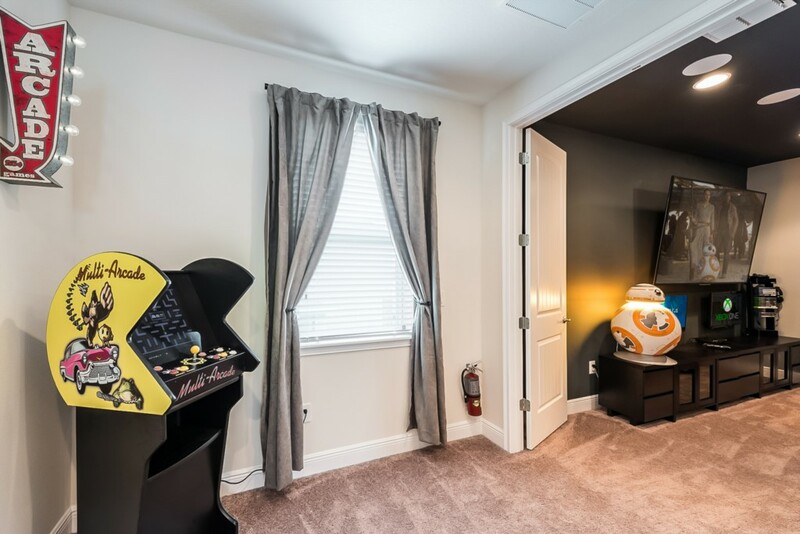 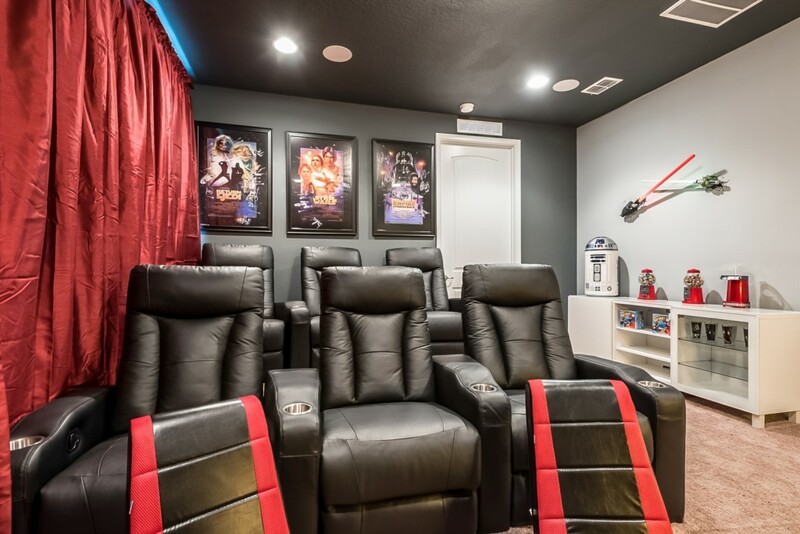 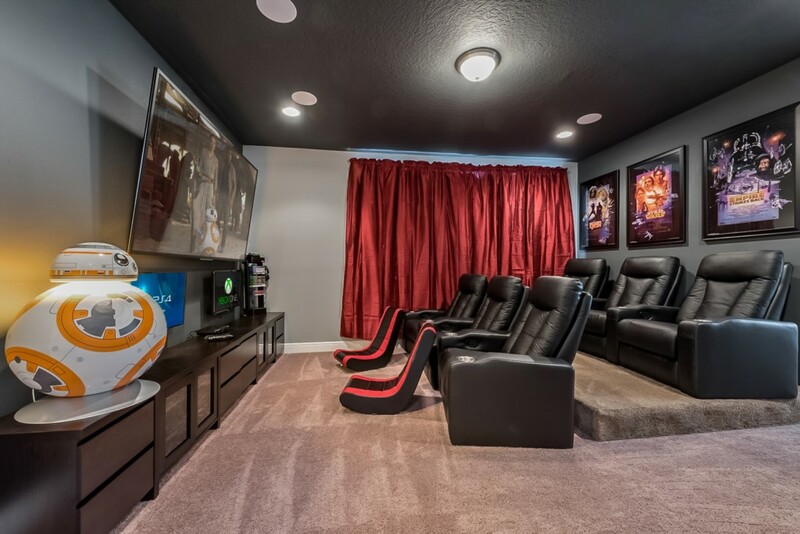 The 'Star Wars' themed home theater, located on the upper floor, is equipped with 6 leather recliners and a 85" large flat screen TV with 2 smaller ones perfect for playing with the PS4 or X-Box One video game consoles!